Innovation seems to run in every Hungarian’s blood. This country was the birth of several everyday items that have become part of our lives. Hungary gave us the ballpoint pen, the Rubik’s cube, binoculars, the soda machine, vitamin C, and, more recently, the storytelling software Prezi. The list of Hungarian inventions and achievements does not end there, from 12 Nobel Prizes to 476 Olympic medals, Hungary is the epitome of innovation and hard work. And there are no other two people that incorporate this spirit so well as our two Hungarian heroes, Tamás Giller, and Grzegorz Koblański. 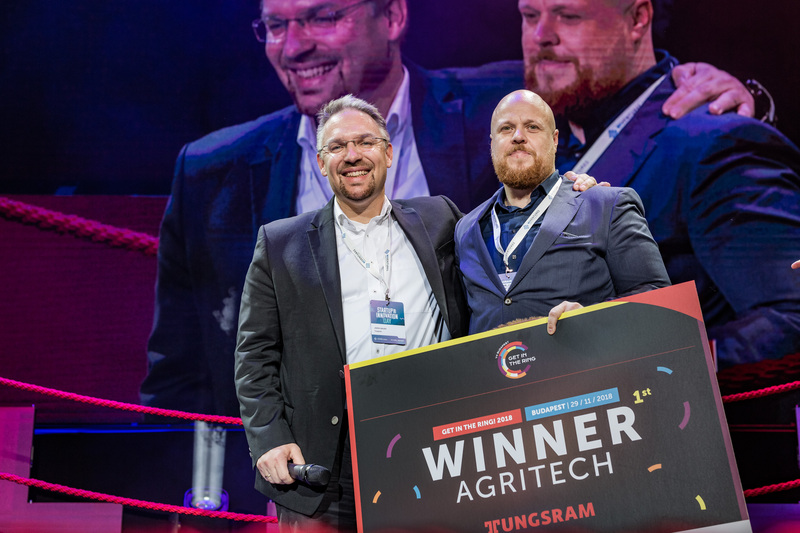 Tamás is the CFO of Gremon Systems, an agricultural IT company, that provides businesses with professional, innovative and user-friendly decision support systems. And Grzegorz is the CEO of Indoorway, an analytical platform for indoor spaces. Growing plants is often frustrating. They suddenly die without a reason, or do not grow as beautiful or give as many fruits as you imagined. Did you ever catch yourself wishing that plants could talk? Tell you when they need water? Or when they have too much? Or maybe that their position is not appropriate for the amount of sun they need? As incredible as it may sound, Gremon System’s innovation makes that possible. Their technology consists of a hardware and a software part. Trutina, which means balance in Hungarian, is the device that is attached to plants and checks the circumstances of the plant itself. Like a fitbit for plants, described Tamás, the CFO. 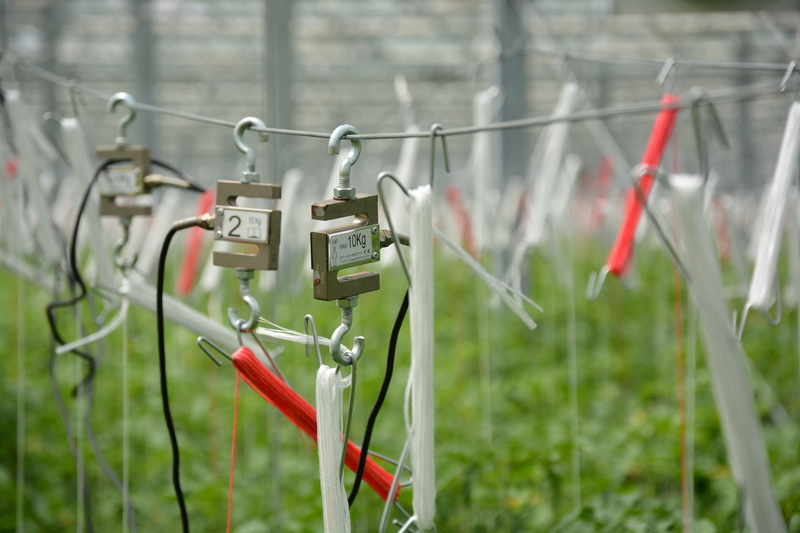 They have light and humidity sensors and, through mathematical calculations done by their software, they can make suggestions for plant growers. Right now, this is directed particularly to farmers growing tomatoes, cucumbers, peppers and other similar products. The company was established in the end of 2013 and is present in more than 20 countries all over the world. They have already sold 500 devices. But what really makes Gremon stand out is its data collection feature. Their software develops mathematical models and does calculations to really understand what are the best conditions to grow certain plants and why. Their analysts interpret this data and can send instant messages to the farmers, telling them it is time to water their plants, for example. “There has been no real innovation in the agriculture sector in the last 10 years. With our technology, we want to build an interesting and new thing which has not been built in Hungary”, explains Tamás. 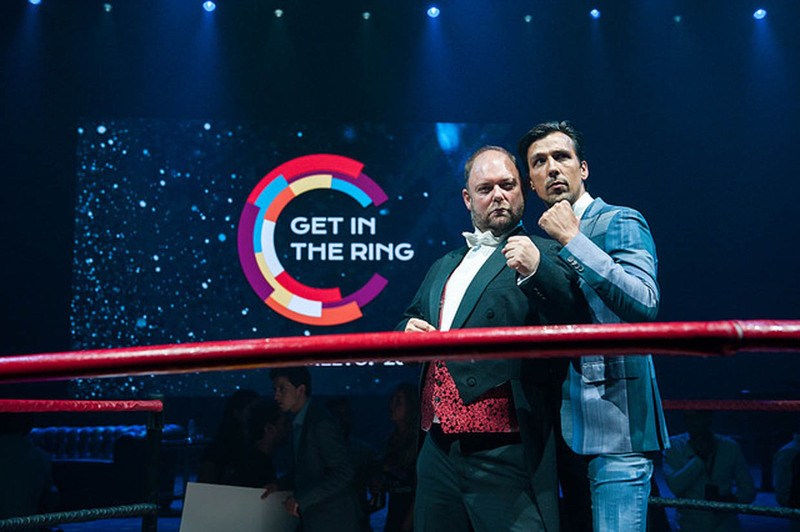 Tamás Giller participated in the latest edition of Get in the Ring Budapest and came out as one of the winners. Not only that, he also got the opportunity to collaborate with a corporate to develop adapt his solution to their needs because of his participation. For him, the competition was a learning experience. “It was very hard, but also good to pitch in the ring. I had to find an interesting way to pitch in 5 minutes in front of 600 people who don’t know anything about greenhouse technology”, he says. Now, it is time for Gremon to expand internationally. Although they are in contact with several venture capital companies in Hungary, they have very few in Europe. They are also having difficulties penetrating the American market. Tamás believes that an international event such as the Global Meetup can help them find investors from all the world and grow in the direction they want. “We are going there to make deals and find a big investor”, he explains. Read all about our second hero in Hungary, Indoorway, soon. Do you also want to go to the Global Meetup? Then get your ticket!